Nanay's Trip Hapilan Daycare Center My Journey and Joys Nanay's Trip Occupational Health and Safety Development Project ABC : Advocacy Blogging for Change Valentine’s Day Celebrate Valentine's Day with a meaningful twist : Share a book. Dancefor revolution. Celebrate Valentine's Day with a meaningful twist : Share a book. Dancefor revolution. If you want to spend Valentine’s Day with your special someone but with a “meaningful twist”, here are 2 V-day gigs you might want to consider. 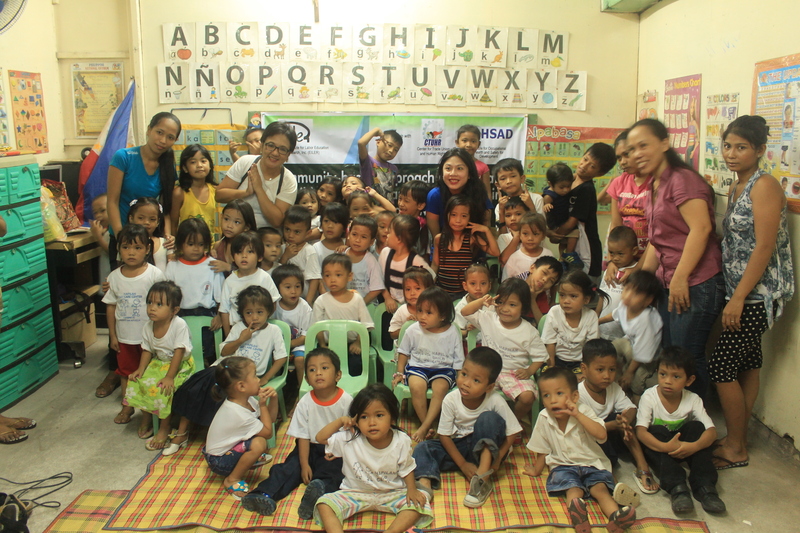 Share your love for reading to the children of Hapilan Daycare Center. Help the Institute for Occupational Health and Safety Development (IOHSAD) build a mini-library for the students who are also children of scavengers in Barangay 105, Happyland in Tondo, Manila. 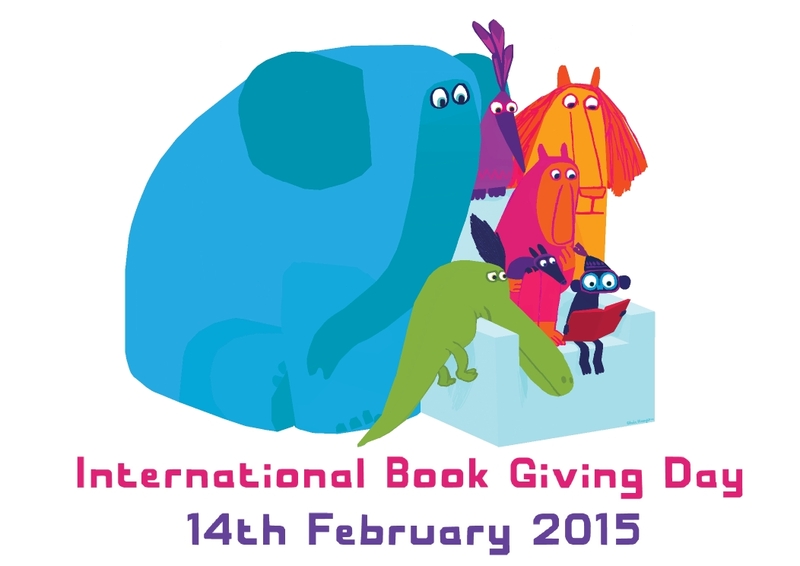 The book drive is a year-long activity and will start this Friday, a day ahead of the International Book Giving Day. I have seen how the children enjoyed the storytelling session we organized last October, with Teacher Dyali Justo, who shared the story of Kas, the main character of Ang Barumbadong Bus. Since then, the children would always ask their teachers to start or end their class with a storytelling session. But sadly the daycare's book collection is very limited. 1081 Pedro Gil Street, Room 251 Ramagi Building, Paco, Manila. One Filipino children book will surely help in building our mini-library that will be enjoyed by the future students of Hapilan Daycare Center. Ngayon pa lang, maraming, maraming salamat sa inyo! 2. 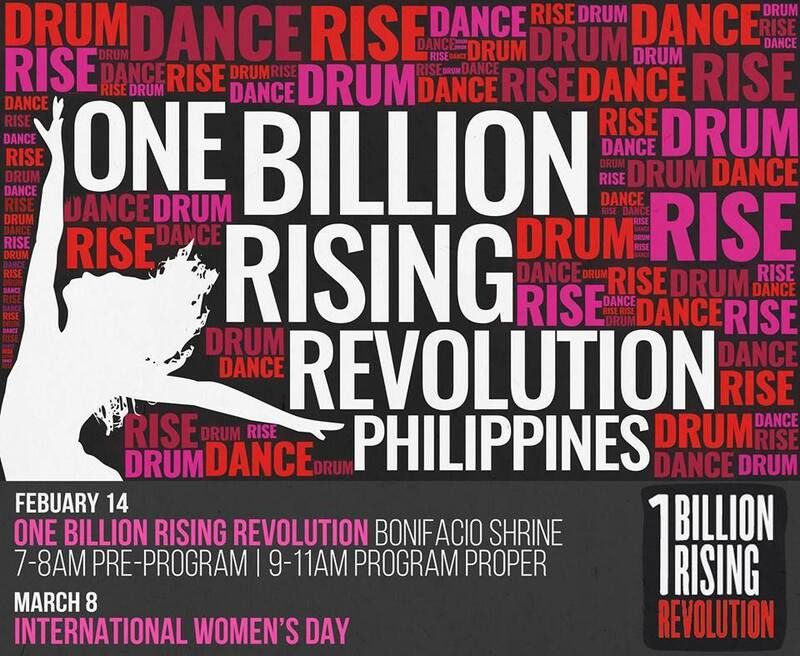 One Billion Rising Revolution: Drum. Dance. Rise! I remember dancing my heart out in February 14, 2013 at the streets of Timog, Quezon City together with thousands of women from different sectors of society. Wearing our One Billion Rising red shirts while dancing in the street proved to be a lot of fun and an effective way to raise awareness and move to end all forms of violence against women. This year, the organizers led by Monique Wilson, director of the New Voice Company and GABRIELA are inviting everyone to rise for REVOLUTION. Women are now demanding CHANGES. The Filipino women’s situation has worsened. According to the Center for Women’s Resources, 1 woman or child is raped every 53 minutes. 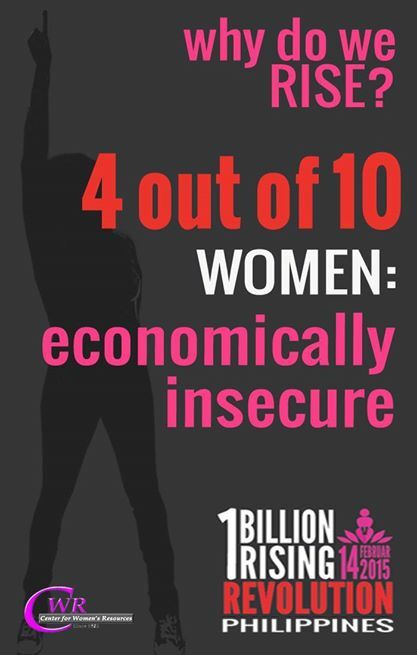 Women also suffer economic injustice in the form of low wages, unemployment and underemployment. 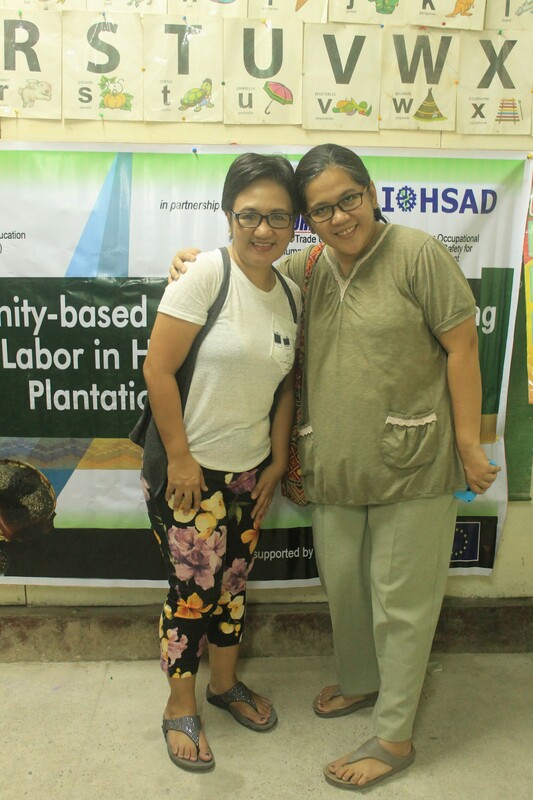 In the current survey that IOHSAD is doing among women workers in the electronic sector, reproductive health issues in the pre-natal, perinatal and post-natal stages are being identified. Based on our initial discussions with our survey enumerators, who are also women workers in electronic companies, they work for 12 hours and are required to stand the whole time. Toilet facilities are also not accessible to the workers. They have to walk 145 steps to reach the nearest toilet and are even required to log out and be inspected by a duty guard before they can proceed. Maiihi ka na lang talaga bago makarating sa CR! There are so many reasons to rise up and show our collective rage against this unjust system. Tara na! Celebrate Valentine’s Day with furious street dancing for change. 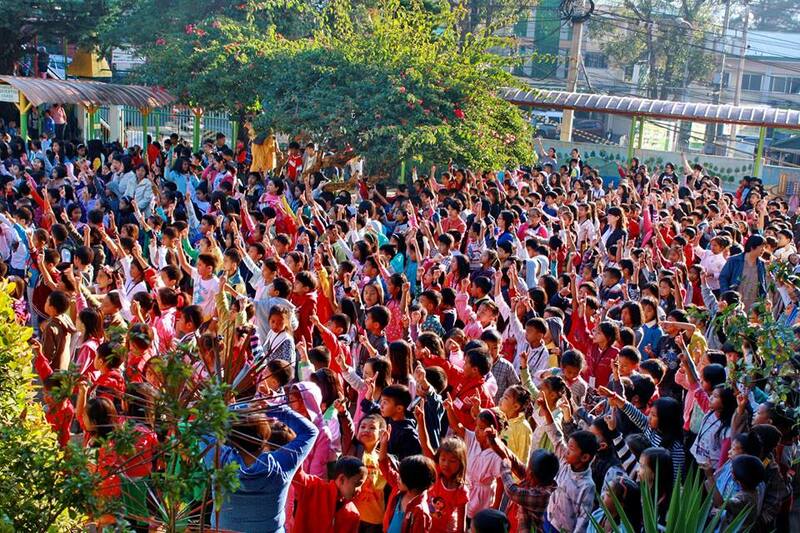 To know more about the One Billion Rising Campaign in the Philippines, please visit their Facebook page here. These are really nice ideas for valentines! 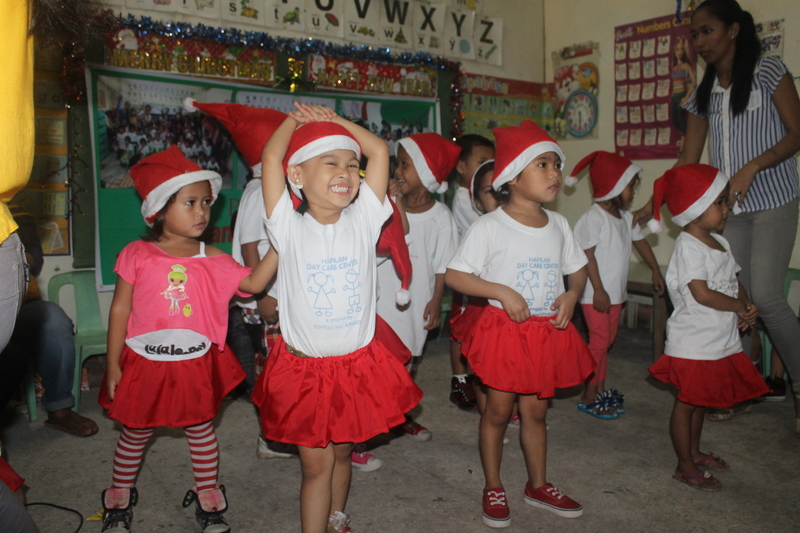 Unfortunately, my books are in the province but I'll try to look for books for these little ones. THis is a nice idea to celebrate valentines day. I will try to look for books here and donate some of it. Oh, sayang I just heard about these events today. Great ways to spend Valentine's day pa naman. Hi Jho! Ang couple couple celeb namin Sarah - John Lloyd movie date! Haha. Maraming salamat sa mga idodonate mong libro, ngayon pa lang. Thanks Nicole! You can contact me at nanaystrip @gmail.com for your book donations. Super late na ng reply ko. Di bale, araw-araw naman Valentine's Day. Salamat uli! Hi Edel! You can email me at nanaystrip @gmail.com for your book donations. We can set a meeting place or kapag may event na magkikita tayo. Thank you very much. We're working on a mini library not just for the daycare students but for the whole community. Thanks! One book will definitely go a long way in helping us build our dream mini library for the Hapilan community. True! Cheap and sweet! Thanks for dropping by. Thanks Serene! Kapag nakahanap ka na ng books to donate, pwede tayo meet up sa Makati area para kunin ko. Salamat uli sa tulong niyo para sa aming mini library. Thanks Macy! The mini library project for the Hapilan community will help us in raising children as readers even in the poorest barangays of Manila. It's okay Janice. I'm sure we all had a blast last Valentine's day with our respective families. Thanks for dropping by. Super game ako sa book drive idea! We can list down target beneficiaries then I share natin ang books sa lahat. Join and Hapilan Daycare Center. Tulong ako to organize this drive. :) salamat uli! These are great ways to celebrate VDay! Sorry I'm a month late!